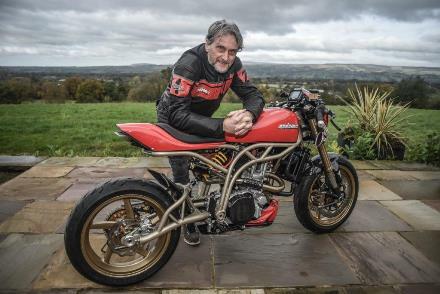 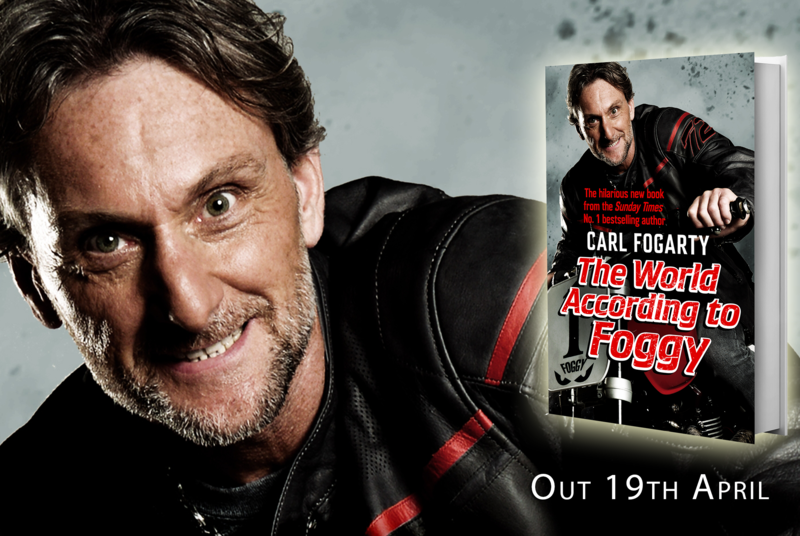 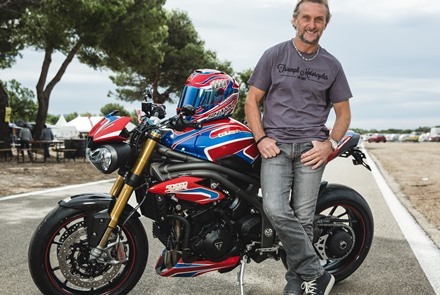 Carl Fogarty – or Foggy as he is known – is a motorcycle racing legend. 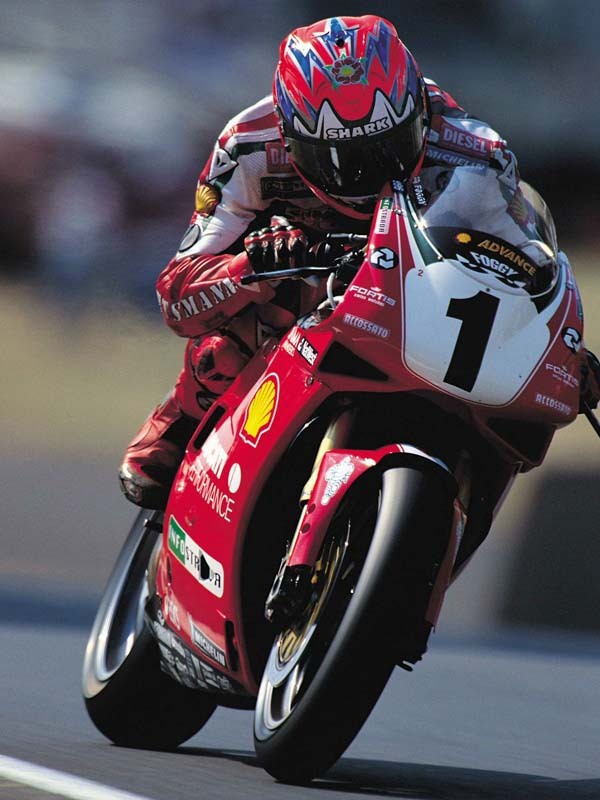 Fans worshipped his gutsy, aggressive style and a determination to win at all costs that produced four World Superbike championship wins and a total of seven world championship successes. 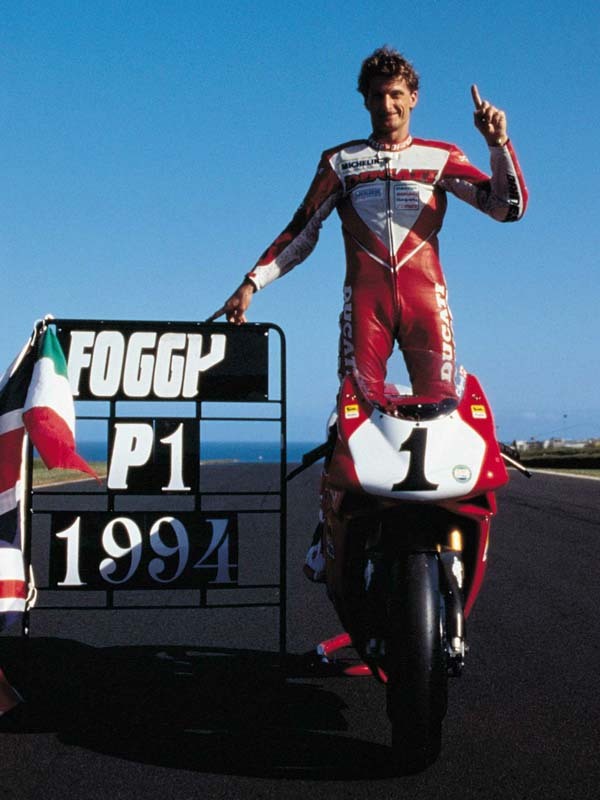 After retiring from racing in 2000, Foggy has pursued a number of media and business interests, including two best-selling books, team ownership, a popular chat-show tour and charity work. 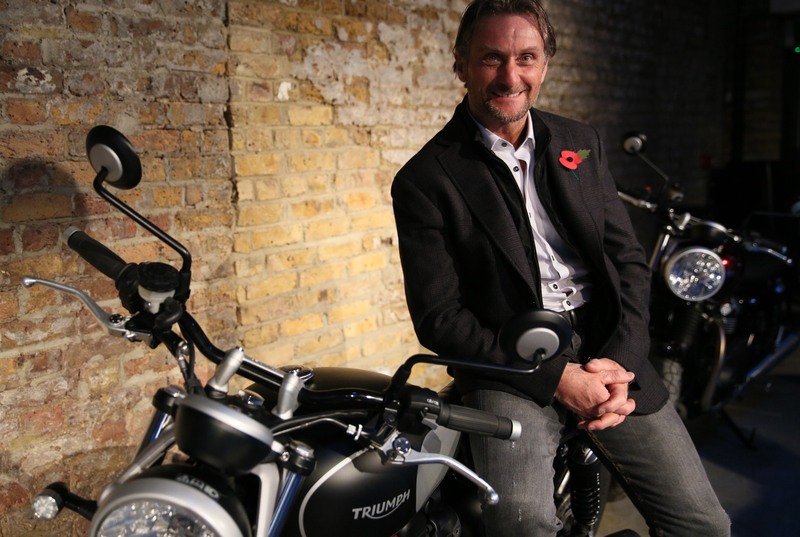 In 2014 he won the TV reality show I'm A Celebrity ... Get me Out of Here!